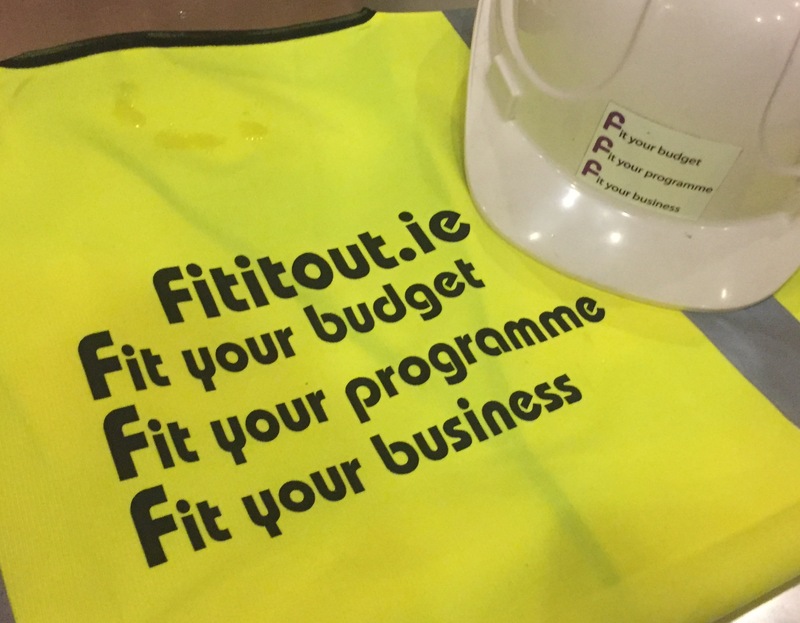 At fititout we pride ourselves on our Health & Safety record. We are fully committed to providing the safest possible working environment for all our employees, subcontractors, design team members and clients. We strive to provide an interactive safety management system which promotes a greater understanding of the hazards and risks encountered by everyone on a construction site and provide all the necessary resources to eliminate workplace injury and incidents. We ensure all our team members are fully up-skilled with the latest Health & Safety and first aid training and continue to enhance their health & safety awareness through site specific safety induction's and tool box talks. We also act as project supervisor construction stage (PSCS) on all our projects.The role of the PSCS is to manage and co-ordinate health and safety matters during the construction stage of any project. Our PSCS along with our Health & Safety advisor carries out regular inspections of our sites to ensure that all operations are being carried out in accordance with the company health & safety policy.